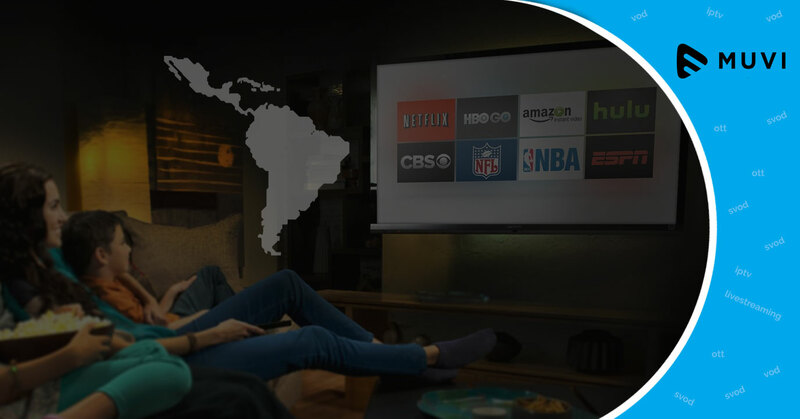 According to reports, the number of SVOD subscribers are rising in Latin America, more than double in between 2017 and 2023. The number of subscription video-on-demand subs is predicted to increase from 21.14 million at the end of 2017 to 48.24 million by 2023. Mexico is forecasted to become SVOD leader in 2019, and will account for 36% of the region’s subscribers by 2023, followed by Brazil with 27%. Netflix is most likely to remain as Latin America’s largest pan-regional SVOD platform with a predicted 23.99 million paid subscribers in 2023. 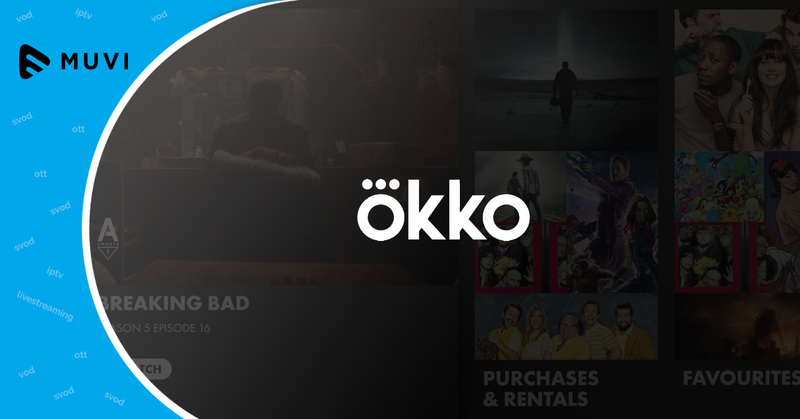 Along with Netflix, Blim, Movistar Play, Claro Video, Crackle, Amazon Prime Video, and HBO are expected to hold 91% of the region’s paying SVOD subscribers by the end of 2023.